If you want to know precisely where the hotel industry is and where it is headed, there is no better place to turn to than the people who are on the front lines each and every day: Brokers. The buying and selling of hotels gives a glimpse into how the industry is faring, where the opportunities lie, market liquidity and the availability of debt. 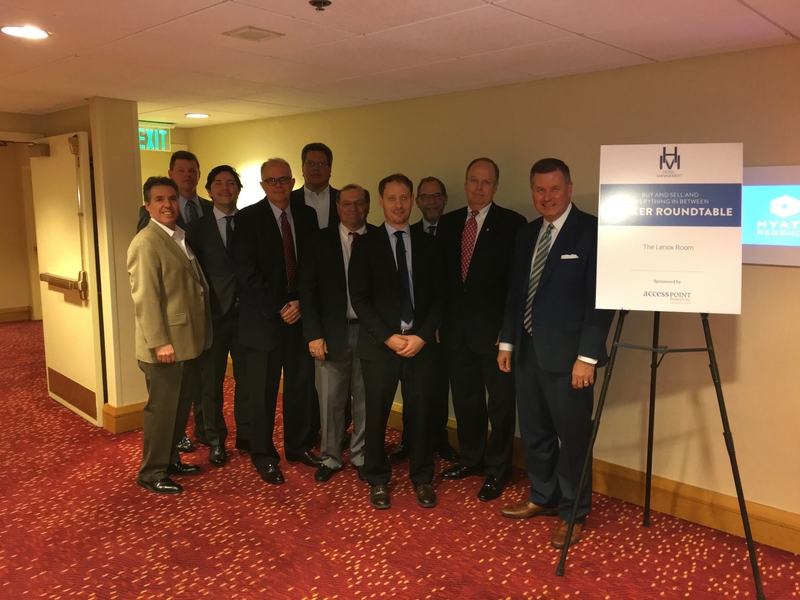 During the Hunter Hotel Conference in Atlanta, Hotel Management assembled some of the best and brightest brokers in the industry for an exclusive roundtable, where these topics were discussed and debated.